Symantec Netbackup is the powerfull tool that you can use to restore entire Information store, single mailbox and single mail as well. 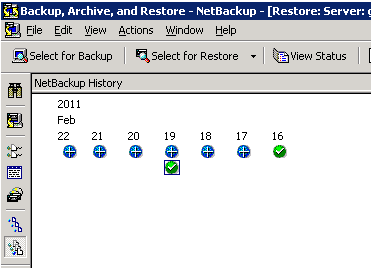 In our Datacenter we are using Netbackup to take the backup of entire servers. 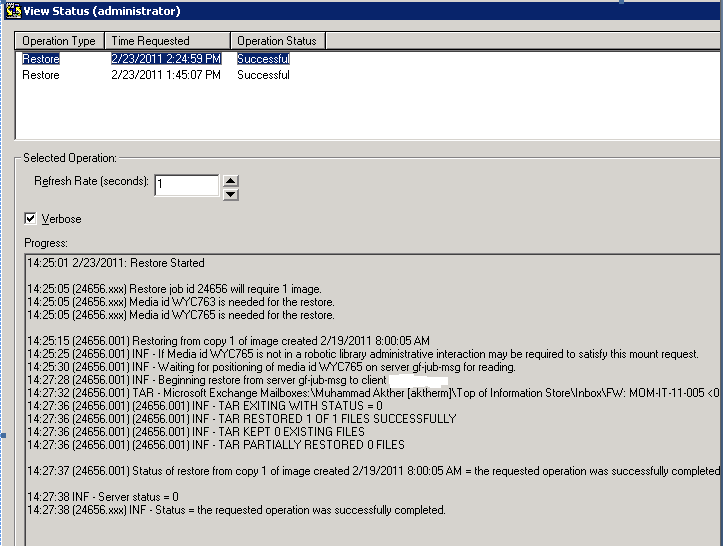 In this post i am writing how we can restore single email from Netbackup server. 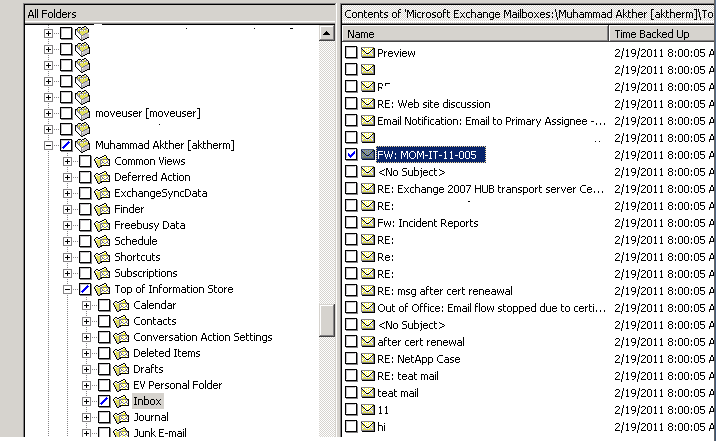 Definitly we should have a full backup of mail boxes to resotre a single email or mail boxes. Then it will start restoration process. The particular email could see in user inbox now.